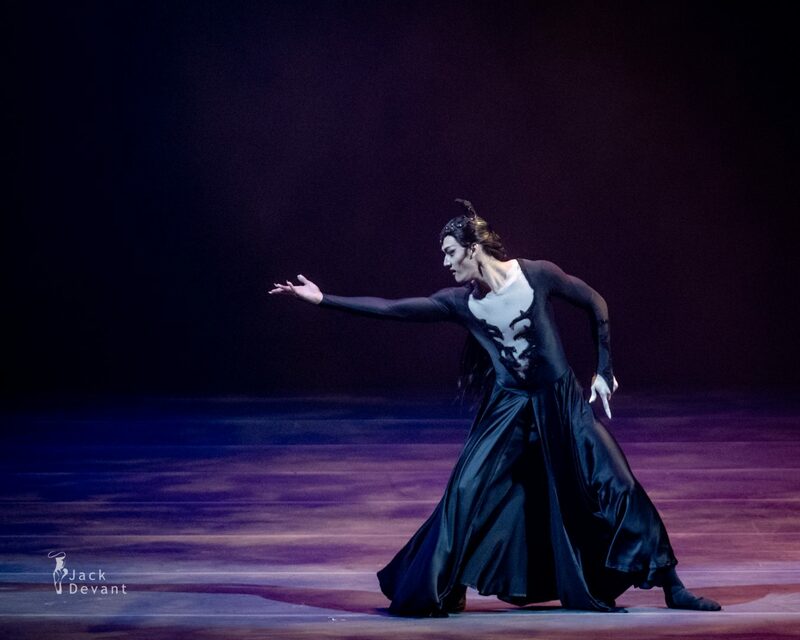 Jae Woo Lee (Korean National Ballet) in Fairy Carabosse’s variation from The Sleeping Beauty, music by Pyotr Tchaikovsky, choreography by Marcia Haydee. 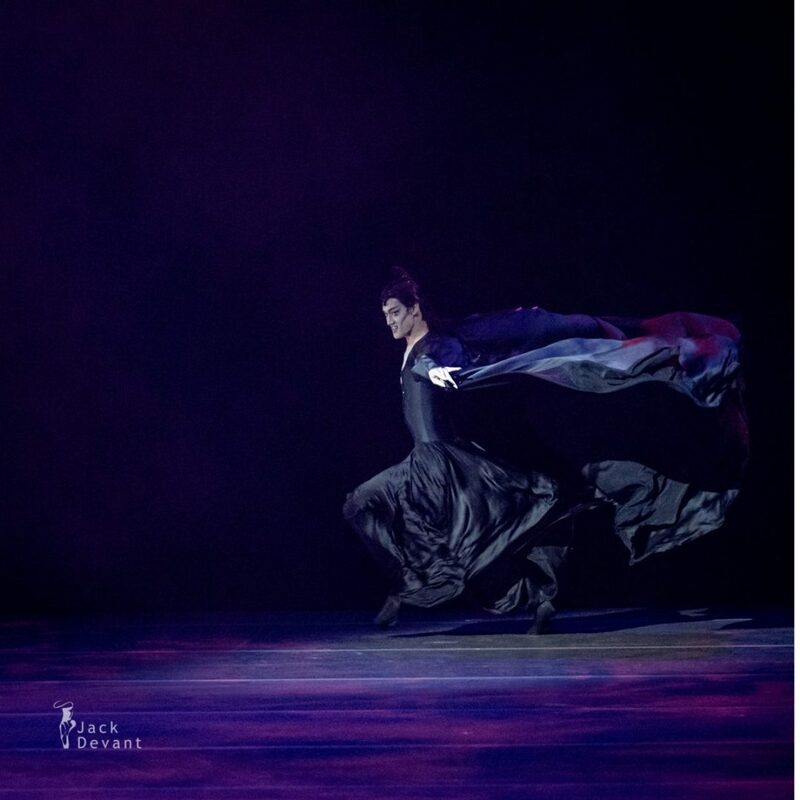 Benois de la Danse 2018, shot on 6.6.2018 in the Bolshoi Theatre, Moscow. Jae Woo Lee is a Principal dancer of the Korea National Ballet (KNB). He he was promoted from a solist to a principal dancer, an unprecedented move in Korea.